Want to buy a home but know you need to raise your credit score? Nobody wants to wait around for that. But the better credit you have, the better your chances for being approved for a home loan. Plus, the better your interest rate is likely to be. Here’s what works to raise your score fast (well, as fast as possible, anyway). Fixing your credit begins with knowing what’s wrong with it in the first place. Go to annualcreditreport.com and get a free credit report from each of the three credit bureaus—Transunion, Experian, and Equifax. If you see anything on your credit report that’s a mistake, you’ll want to get it fixed right away. When a problem is fixed with a lender, the lender must then report the correction to all three credit agencies. So you shouldn’t have to fix the same problem three times. In particular, make make sure that no late payments were incorrectly posted to your account. Also, look for bills that were marked as unpaid that you actually paid. You’ll also want to comb through your report for signs of identity left. If you notice loans or credit cards that you didn’t sign up for, take action to fix those immediately, since they could have a huge impact on your credit score. Reducing the amount of debt you owe is one of the best ways to raise your credit score fast. Stick to a payment plan that pays your highest credit cards or loans first, and then proceed down the line. Even a little extra added on to your monthly payment can go a long way. 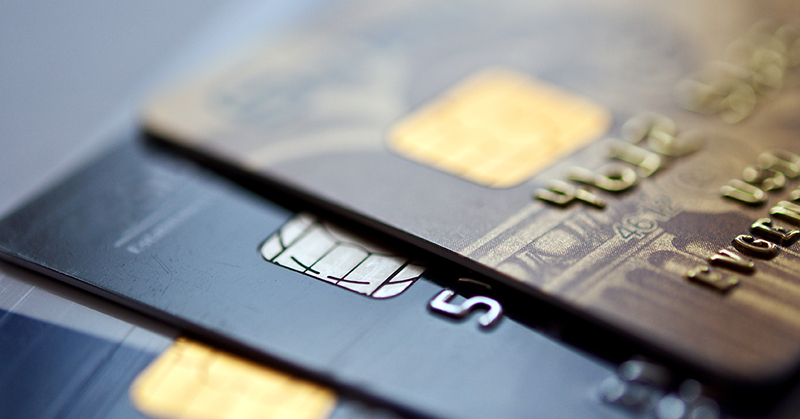 Your credit utilization ratio is how much credit you have available versus how much you owe. Most credit experts recommend never going above 30%. So if you have $5,000 in available credit, you won’t want to spend more than $1,500 on that card. Every time you apply for credit, your credit dips slightly, and that change can last for up to a year. But due to some recent changes in the lending industry, you can rate shop for mortgages, auto loans, and student loans and have all of the inquiries count against you only once. Be aware that the amount of time you have varies from 14 days to 45, depending on the software being used and the credit score. For the FICO score (the most commonly used credit scoring system), inquiries within a 30-day period count as only one. So don’t procrastinate when you’re finding the best rate! Always pay all of your bills on time, no matter what. It’s pretty boring, but month after month of paying all of your bills on time is one of the very best ways to have a solid credit score. This rule includes credit cards, car loans, and even utility bills. Utility bills don’t usually affect your credit at all when they’re paid on time, but if you don’t pay your bills, they’re often sent to a collections agency. And collections agencies report debt to credit bureaus. If your credit score took a dive because you had unpaid bills that went to a collections agency, you can still do damage control. Try to negotiate with the collections agency—they may be willing to accept a payment that’s less than what you owe. Make sure to get any agreement in writing before you make that payment and settle the debt. Need Advice to Raise Your Credit Score Fast? If you still feel like you need some help, give us a call at (702) 499-6556 or come talk to us! We’re here to do what it takes to help you buy a home of your own.